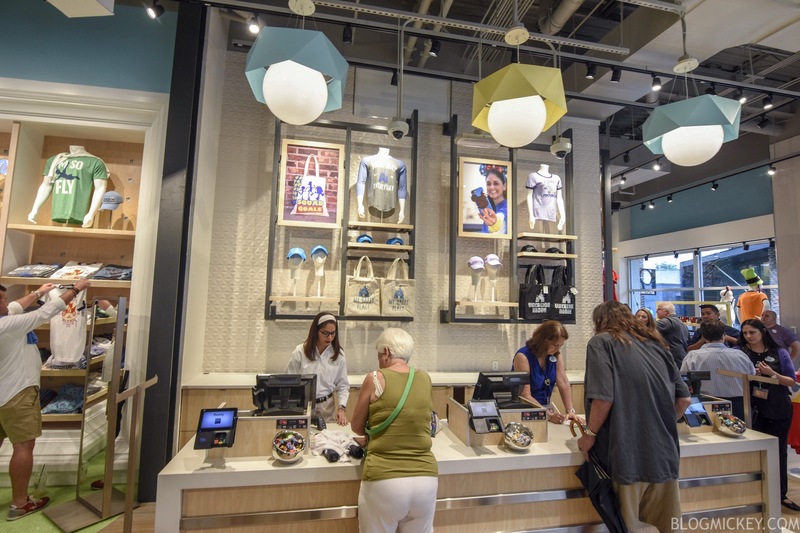 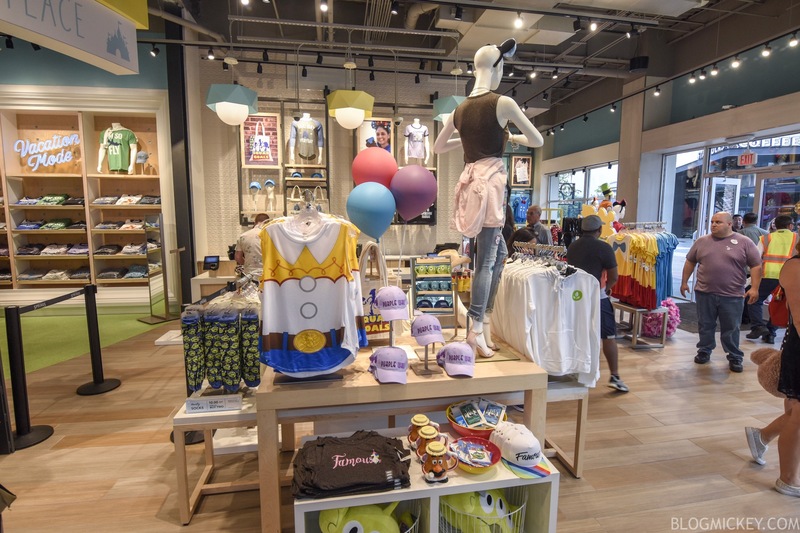 Today marks the opening day for DisneyStyle at Disney Springs. 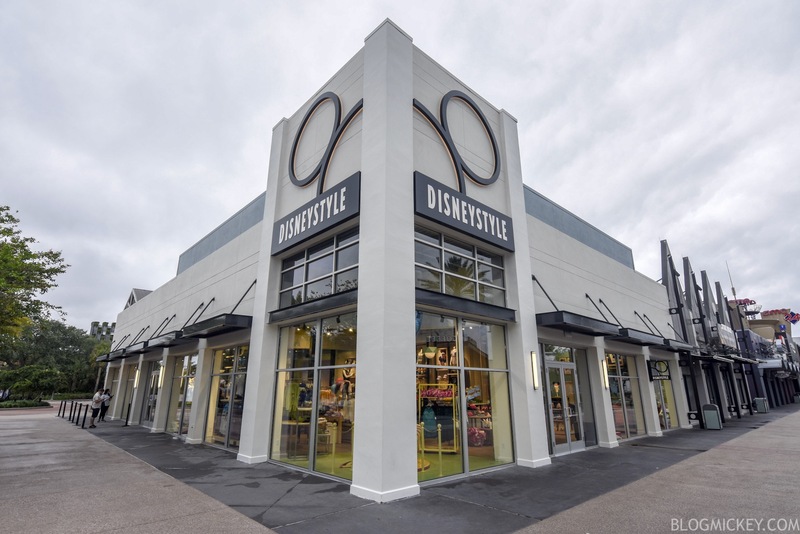 The new store takes the place of Harley Davidson in the West Side district, right next to the Orange Garage. 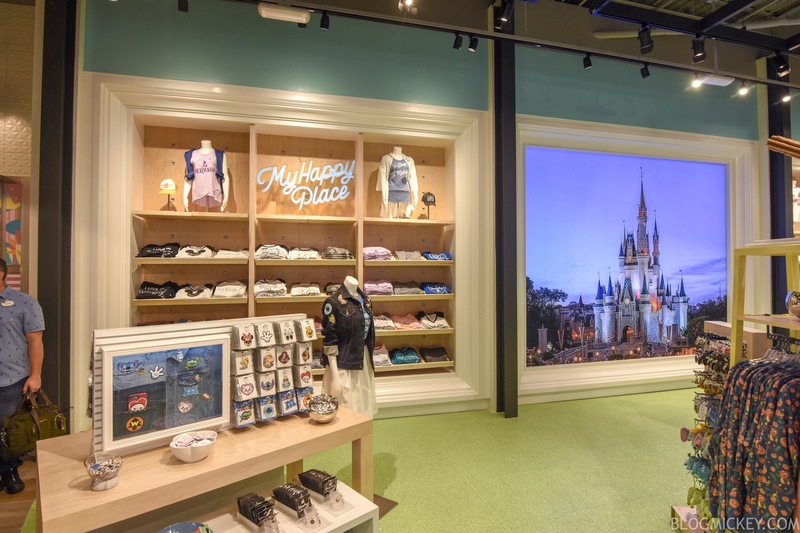 DisneyStyle features light colors and even has some fun nods to Disney attractions. 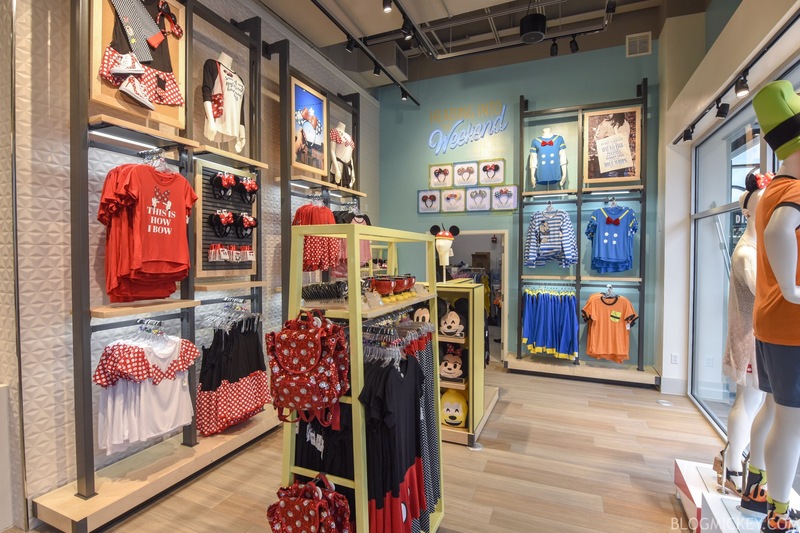 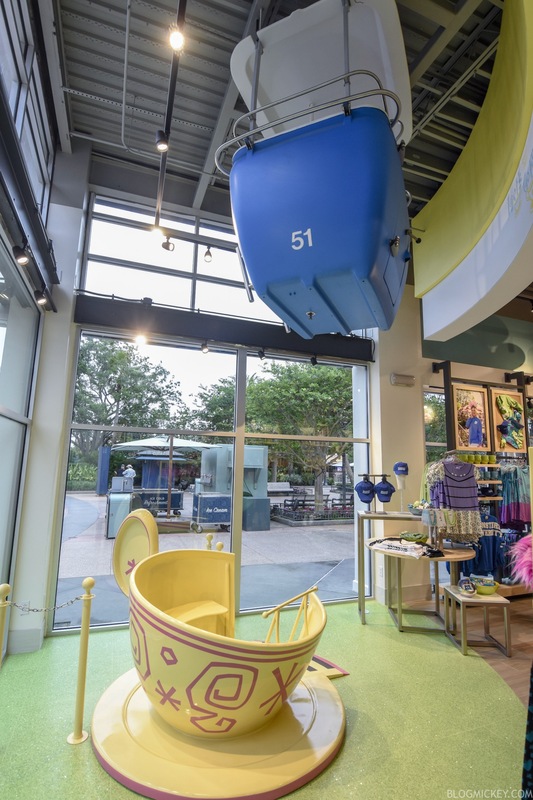 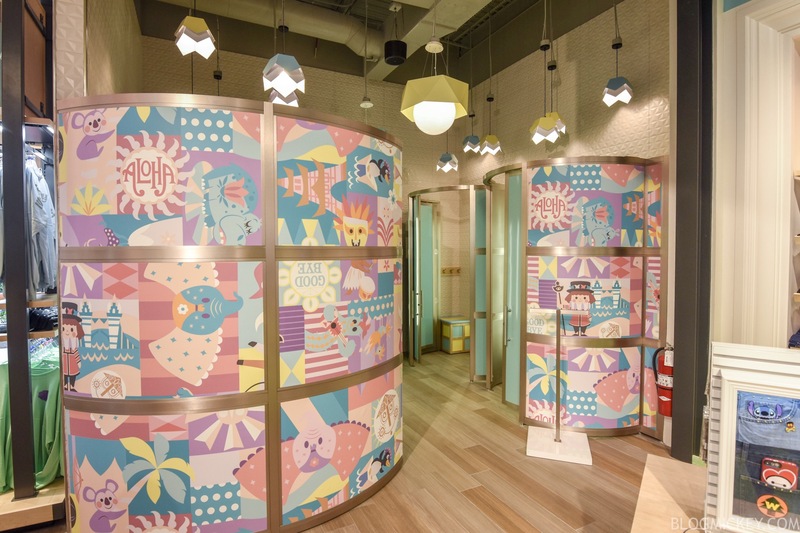 When speaking with Cast Members, they said that the store is intentionally arranged to place character collections and merchandise together. 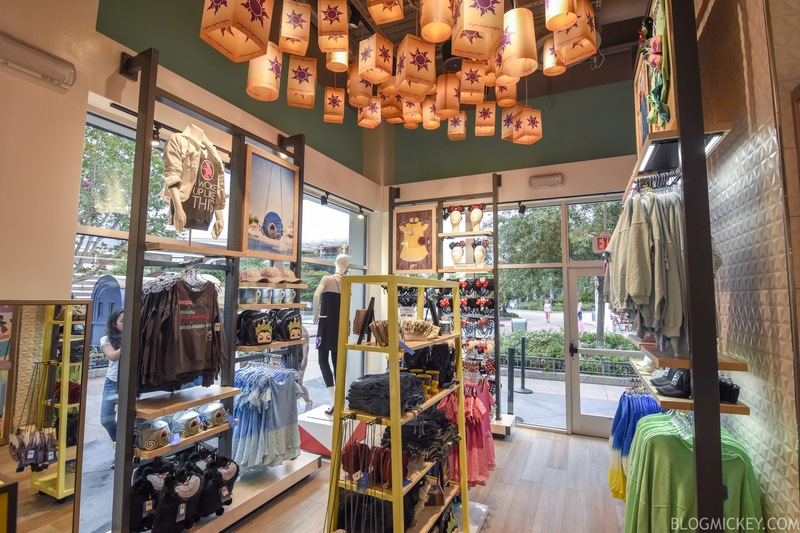 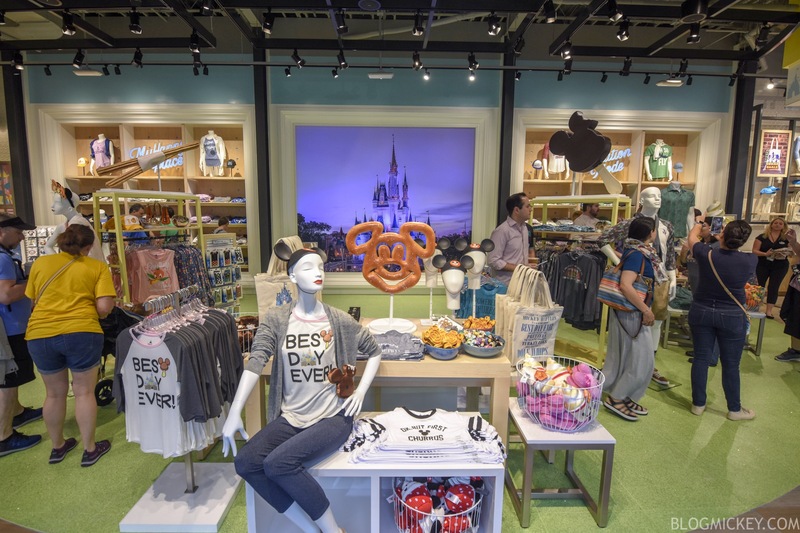 It makes for an easier shopping experience and allows all of the character-specific merchandise to be easily viewed. 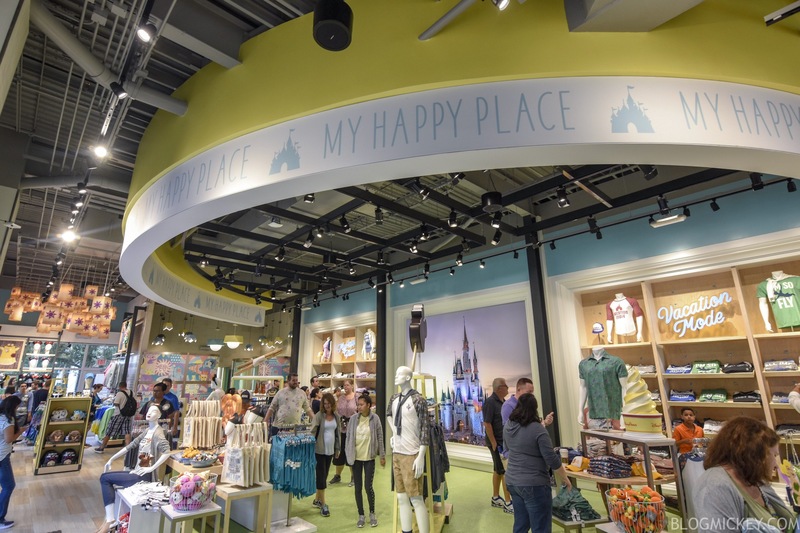 DisneyStyle is open from 10am to 11pm, Sunday through Thursday, and open 10am to 11:30pm, Friday and Saturday.